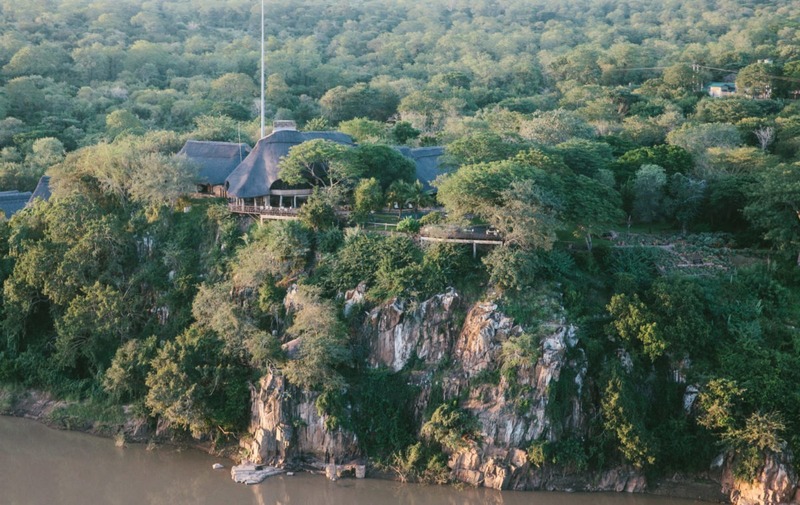 Chilo Gorge is a great safari lodge on the edge of the stunning wilderness of Gonarezhou National Park, in South-East Zimbabwe. 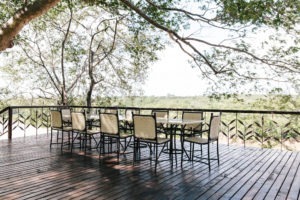 The lodge offers guests access to the pristine wilderness of Gonarezhou, with the authentic animal interaction which goes with a park which is rarely visited. 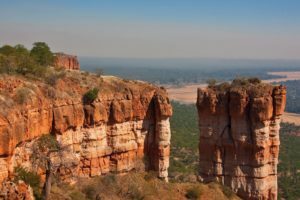 Gonarezhou is a gem amongst African parks and offers experienced safari travelers an increasingly rare ability to explore untouched Africa. 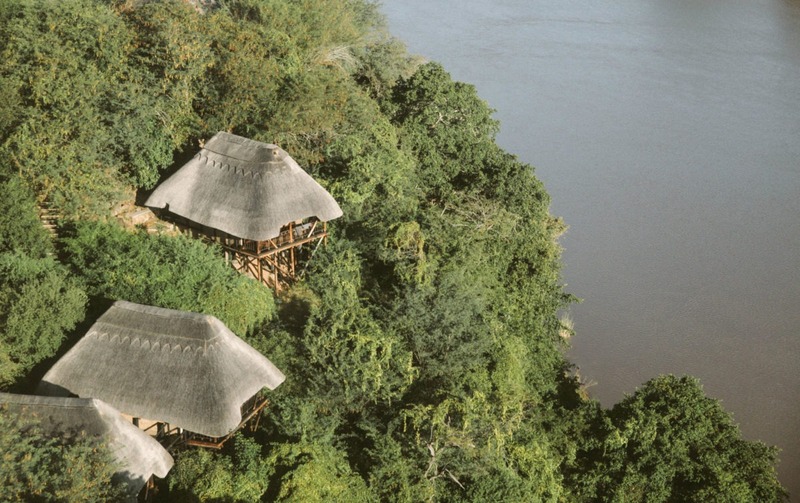 In addition, through the work of Chilo director, Clive Stockil, there is a very powerful community and conservation story which is at the center of how the lodge operates. 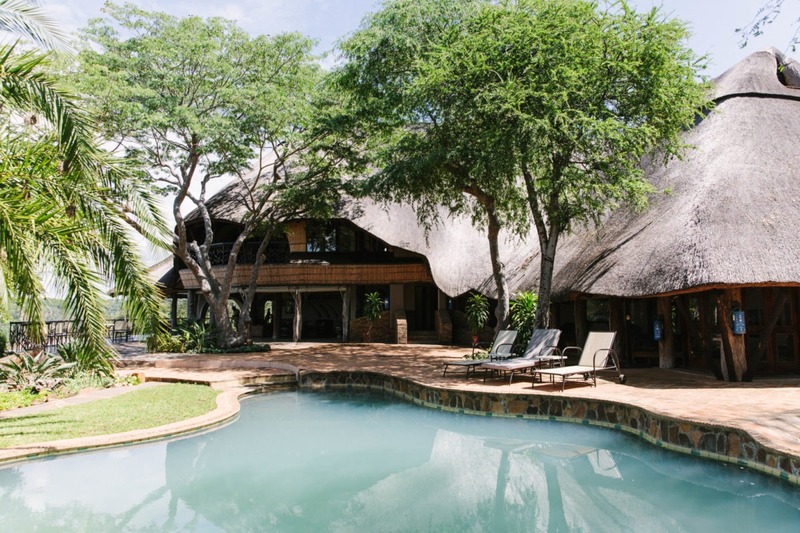 The main areas at Chilo Gorge are set out within a large two-storey thatch, timber and stone structure. 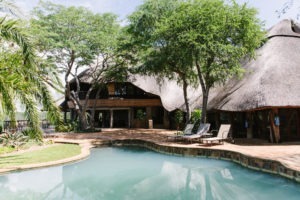 Guests can relax in a number of lounge and dining areas, a bar and library. 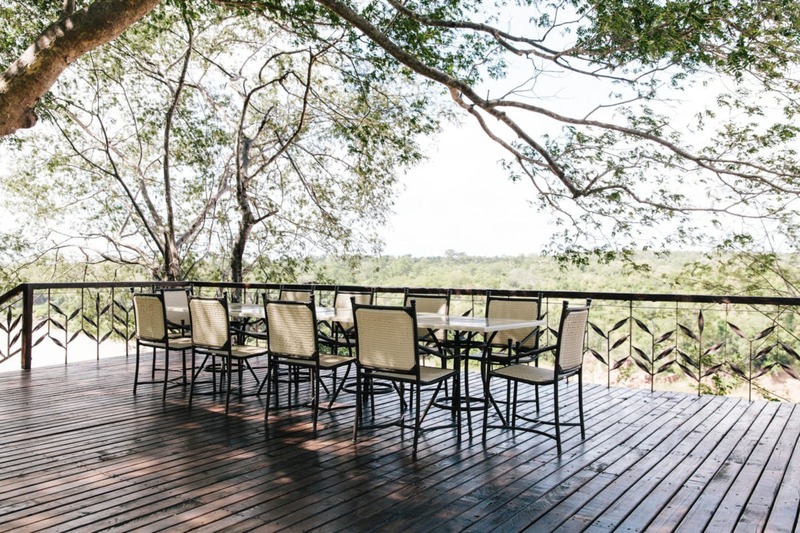 Just outside the communal building, there is a spacious pool and deck, with fabulous views down to the river and regular wildlife sightings. 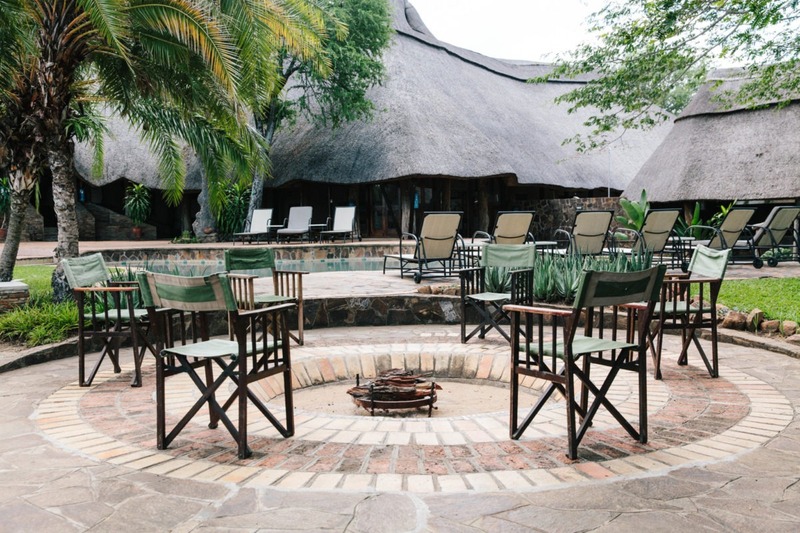 Chilo Gorge’s guest accommodation comprise of the main lodge and Nhambo Camp, a self-catering option. 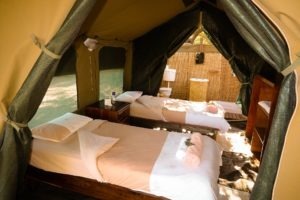 At the main lodge, there are ten twin or king-size chalets, all very comfortable and well decorated. 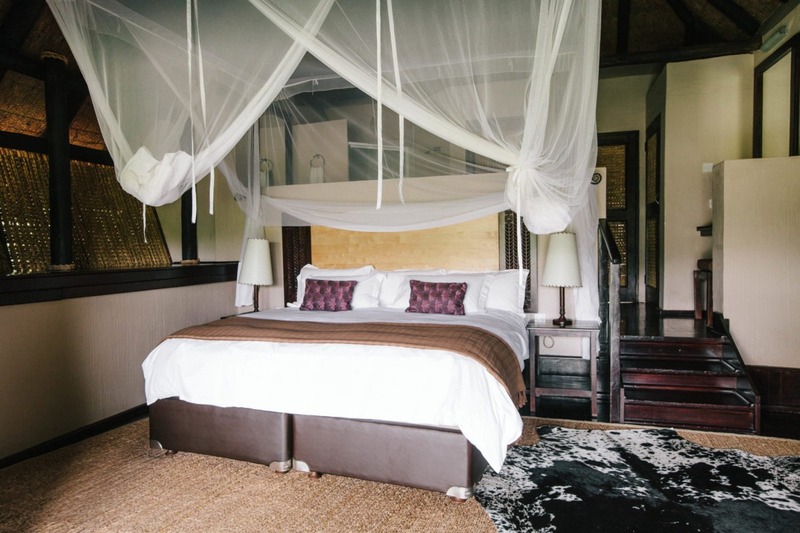 Two of the rooms have an interconnecting balcony, a good option for families. 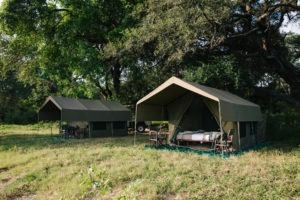 Families are also catered for at Nhambo Camp, which has a family chalet in addition to four double chalets. The camp has its own kitchen, barbecue area and plunge pool, and guests are also welcome to use the facilities of the main lodge too. 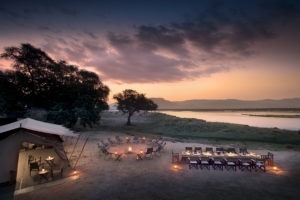 There is also Chilo Gorge Tented Camp a semi-luxury seasonal tented camp on the banks of the Runde River. 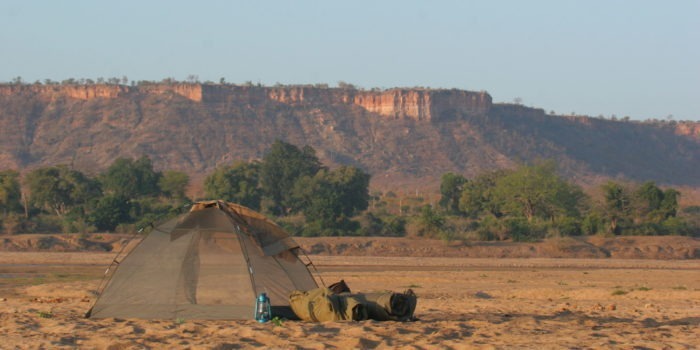 This is an ‘old Africa’ camping experience, with a good standard of comfort, and a great place from which to explore Gonarezhou by vehicle and on foot. This is a deep immersion in the wilderness at the foot Chilojo Cliffs, not to be missed! 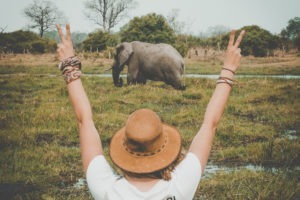 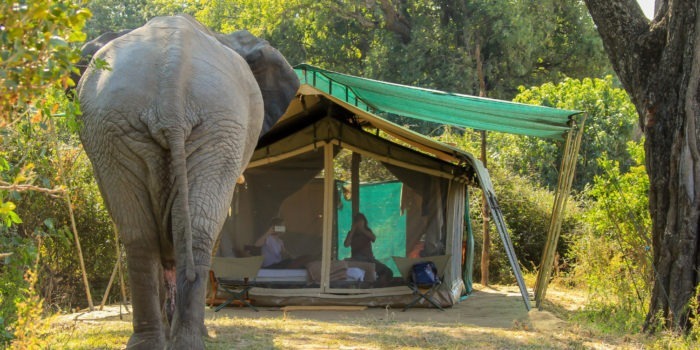 In addition, there is also Ivory Trail Adventure, a mobile fly camping experience, allowing experienced safari travelers the ability to explore remote corners of this large park at a relaxed pace. Chilo’s offers a very wide range of activities made possible by its location in the wilderness area and all are accompanied by top-notch guides. 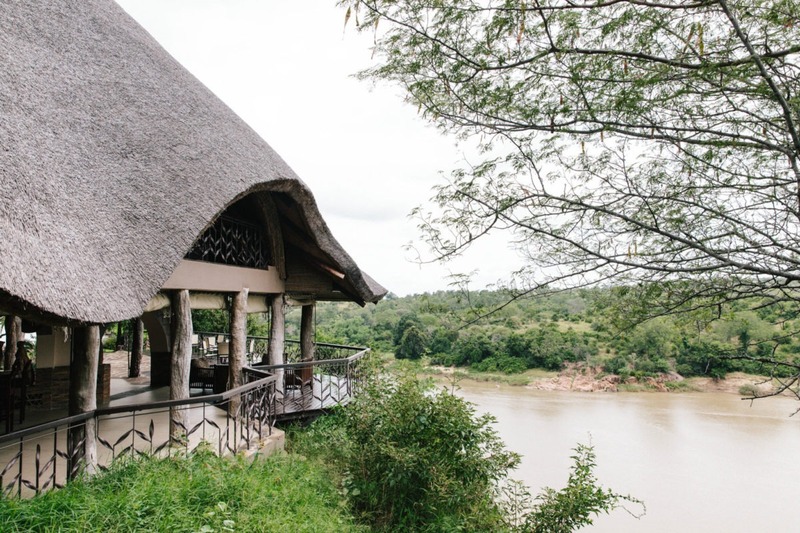 In addition to game drives, you can take a boat cruise or a canoe trip (when water levels allow) for some up-close hippo and elephant sightings. 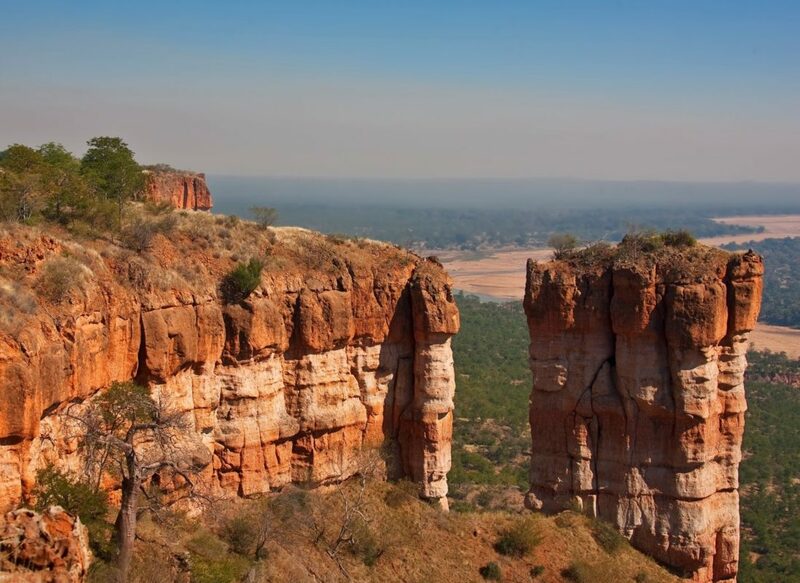 ‘Walk in the Park’ or take a relaxing stroll to Chivilila Falls around 3km from camp. 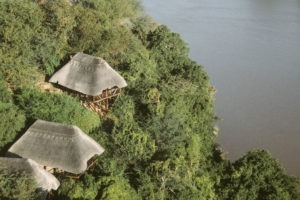 A visit the local Mahenye village for a cultural tour is also a very rewarding experience. 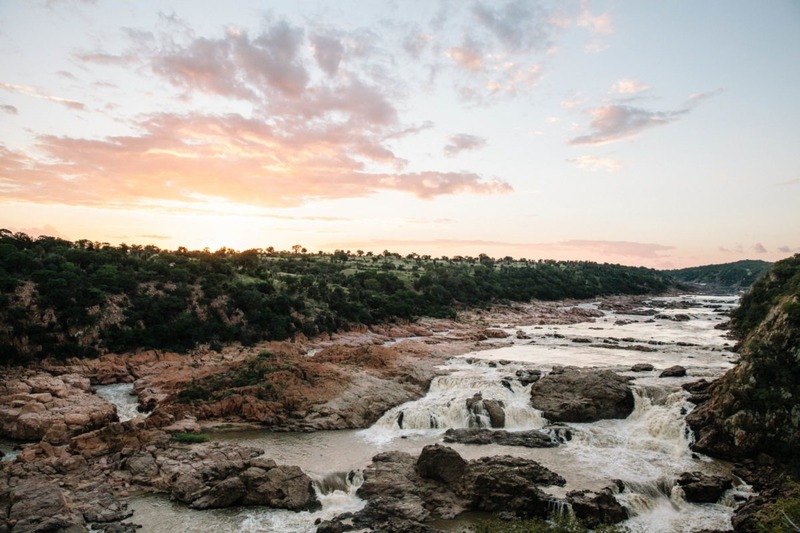 On a cliff overlooking the Save River below and the vast wilderness beyond. 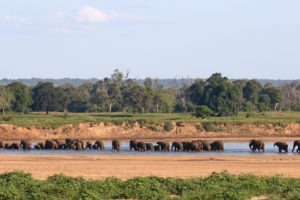 One of the last pristine and true wilderness areas in Africa. 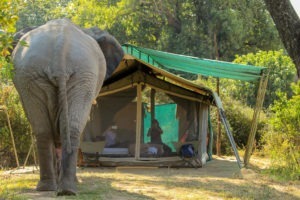 Great sleepout in a seasonal tented camp on the banks of the Runde River. 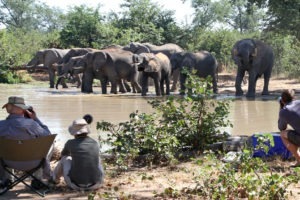 Chilo founder Clive Stockil actively involved in conservation and local community. 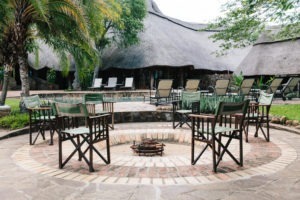 Homely atmosphere, great service and children welcome.